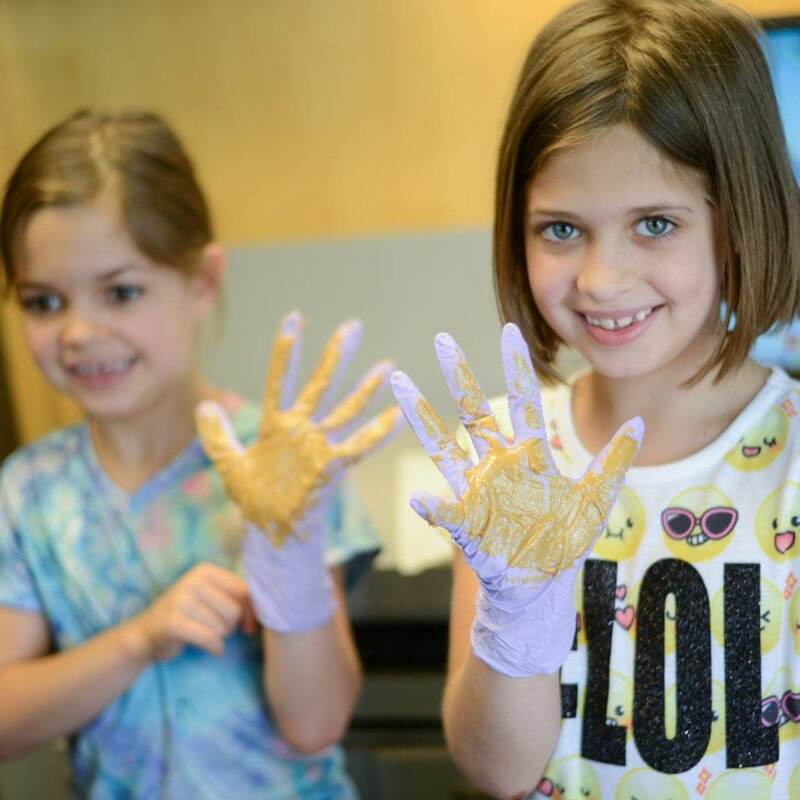 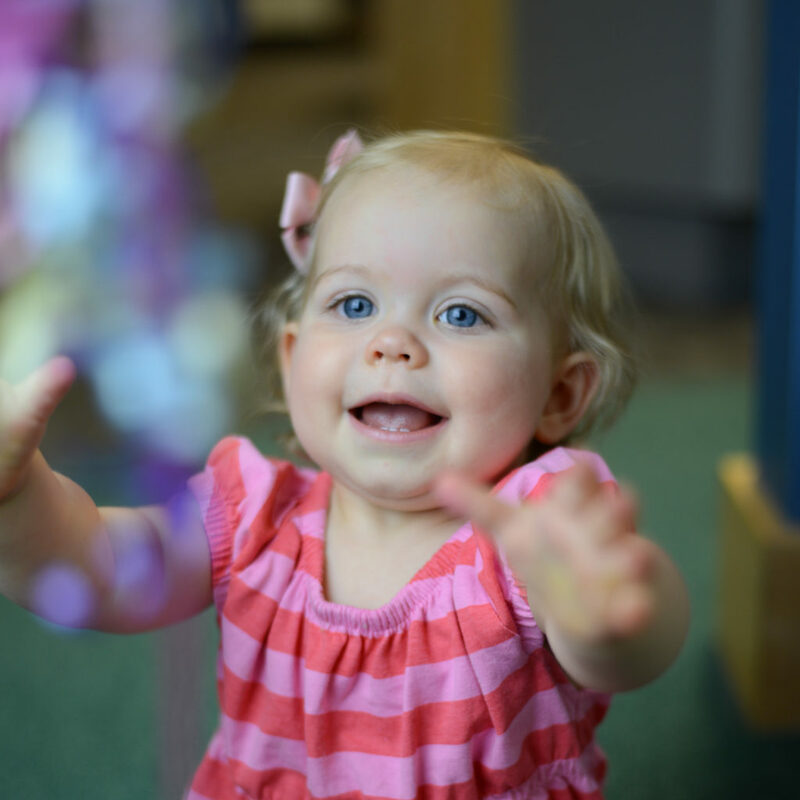 Our patients have the unique chance to learn more about their dental and health needs with hands on activities through our Learning Lab. 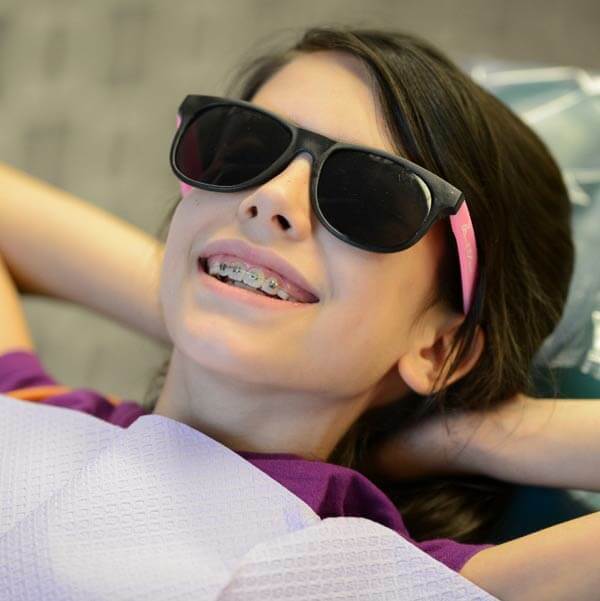 During your child’s dental cleaning our highly trained team may identify an opportunity to further their knowledge about a variety of dental and health related topics. 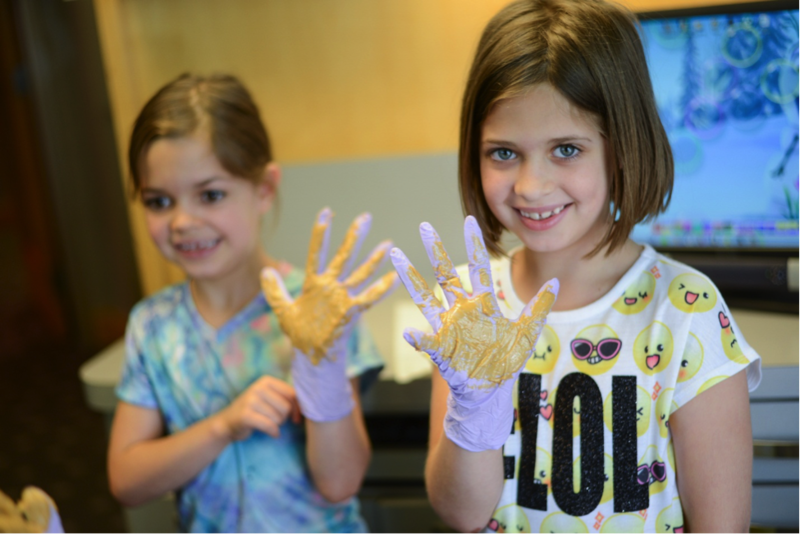 An additional 10 minutes during their cleaning appointment may help inspire your child to eat less sugar as they explore the sugar content of their favorite snacks. 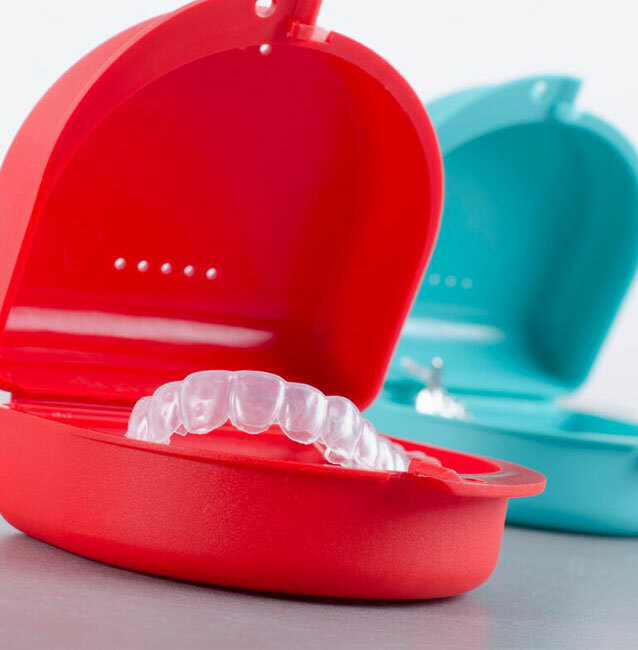 Our experiments are designed to encourage self-discovery and motivate our patients to make better dental and health choices for themselves. 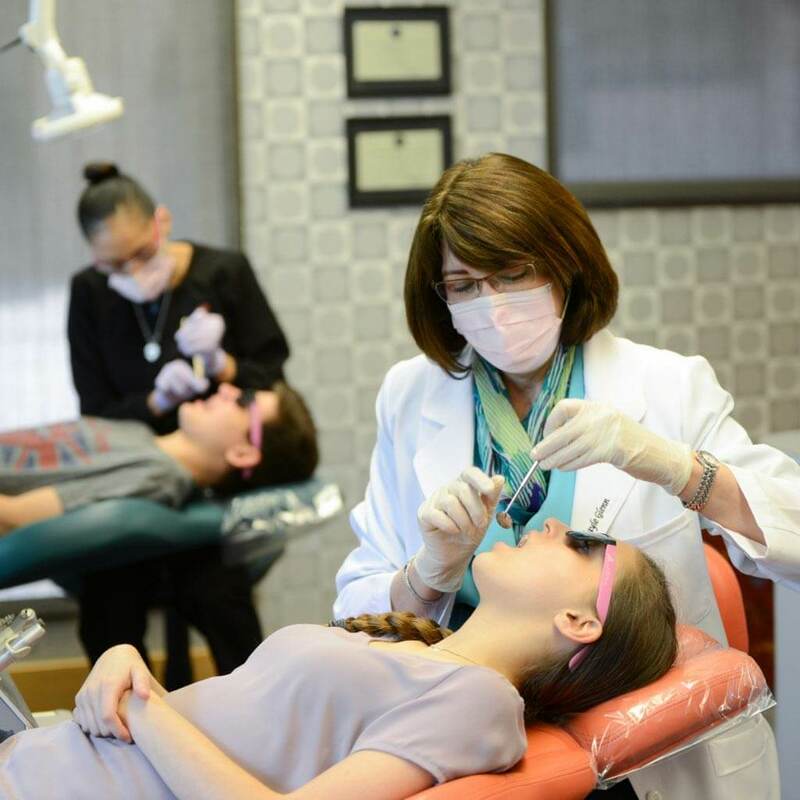 For our patients that need additional oral hygiene instructions, we also offer a special cleaning visit three months after their regular visit called a self-prophy. 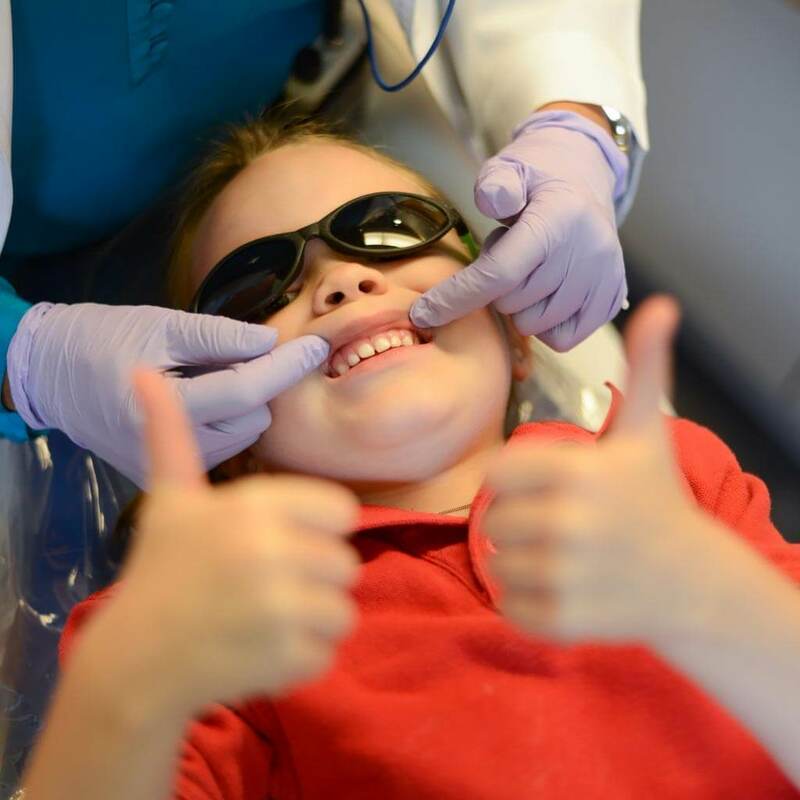 Patients will get dedicated one-on-one time with one of our specially trained hygienists in order to identify any difficulties your child may have with keeping up with their dental hygiene. 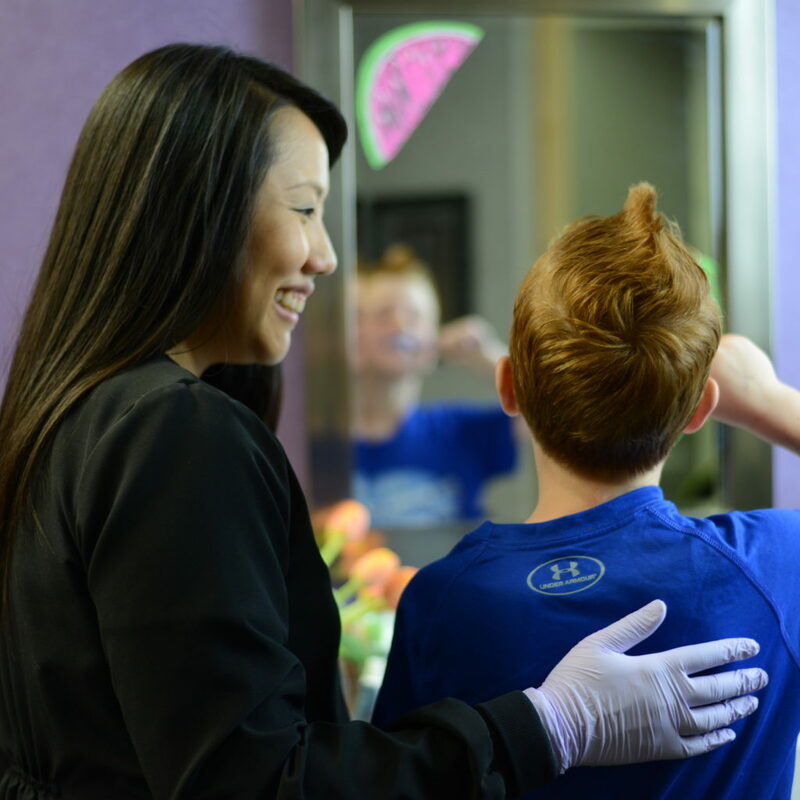 Your child will bring their toothbrush and home oral hygiene products to learn with our hygienists how to carry on daily home care for a successful dental future.